Mindfulness or Hypnosis to Improve Wellbeing? In the pursuit of wellbeing and focus do we have a choice or are they ultimately the same? Improving mental and emotional balance, focus and wellbeing whilst maintaining momentum of your daily life. A decent goal for modern living in speedy western city culture like ours in the UK. As a hypnotherapist and practitioner of a variety of mind improving techniques, this blog serves to explore the relationship, possible similarities and benefits of both. Many people are turning to mindfulness, a popular and trendy practice of busy minded people seeking solace within for better concentration levels and lowering stress or even pain. Probably stemming from Buddhism practices to ‘see things as they are’, being mindful has potential therapeutic benefits to de-cluttering and clearing the mind of chatter. It’s a word I began hearing increasingly in the last couple of years and I’m encouraged by the growing popularity. In fact, such is the growing popularity of mindfulness, that a paper was published recently; ‘Hypnosis and Mindfulness: The Twain Finally Meet’ [by the American journal of clinical hypnosis published in March 2016] discussing mindfulness attention training and the similarities with hypnosis. Although mindfulness is a lifestyle, hypnosis is clinical in practice and isn’t considered a lifestyle though often successfully lowers stress, reduces or eliminates pain and can increase concentration levels among other directed goals. However, considering mostly through the day we are entering in and out of trance states, some more absorbing and altering than others, perhaps hypnotic phenomena can meet mindfulness to meet the same ends. Perhaps using hypnotic inductions, mindfulness chatter will reduce quicker than mindfulness alone. They are after all focus trainings for the mind. 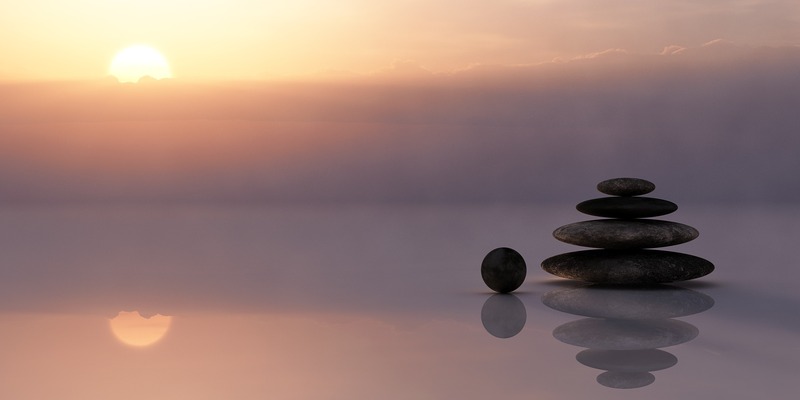 those who already practice mindfulness may continue to more clinical use of their flexed practice in mindfulness towards hypnosis and gain further benefits. Being mindful to your surroundings and internal world has shown increased ability to concentrate on tasks or increasing rest state relaxation in those who practice it. Similarly when clients indulge in regular hypnotic trance states especially guided trance and meditation, the focus is drawn to increased awareness of surroundings or the internal world and increased rapport with the body and the subconscious. In Jhana, there are 9 stages of states in this practice of mediation that range through light bliss and absorption, though a ‘nothingness’ stage and that end at ‘cessation’ stage of seeming unconsciousness which, as a hypnotherapist I would describe as a true somnambulism or Esdaile state and as a self-hypnotic journey. The more I practice self hypnosis mindfully to ‘notice that which I should pay attention to’, that is to say in a focussed way, the better results I experience in my daily life and the more I can direct change. There definitely are similarities with mindfulness in that respect. Hypnosis is heightened focussed awareness. With various ways to induce or drop into the phenomenon of trance the practice of external awareness carries many similarities though the two are not the same. Focussing in either up trance or down trance (outside awareness or internal awareness – already similar to the mindfulness focus) it is a phenomena that induces relaxation and potential for positive change and can be led by an external guide such as a hypnotherapist or pre recorded trance induction and guided visual. Self hypnosis that I regularly use personally, focusses on the internal world and signals in the body. I pay attention to the signalling and I follow, noticing the changes and conversing with the subconscious mind directing changes I want. Brain plasticity means what we can create new neural pathways through practice, changing our brain and changing our resting state experiences. Various studies have shown that widespread prefrontal cortical activation helps us to focus our thoughts, so is key in goal setting, attention and evaluating concepts and several lines of thinking can benefit from mindfulness and directed self-hypnosis. When compared with hypnosis the results could show ultimately an increased rapport with our own subconscious minds. Studies have shown that depending on the mindfulness practice, Jhana, Vipassana or Samantha, you can exercise and practice to achieve resting states that differ but seek to improve wellbeing to the user’s benefit. A study in 2012 [Berkovich-Ohana, Glicksohn and Goldstein on Clinical Neurophysiology] found that those practicing regularly in Vipassana, a particular mindfulness approach, show increased awareness and high Gamma wave in the area of the brain associated with external stimuli and attentional skills. Practice of anything strengthens neural pathways in the brain into habits. Indeed studies have shown that cab drivers in London have larger volume of grey matter in the mid-posterior area of the hippocampi than average – the area of the brain most associated with spacial memory. So it would seem sensible to pay attention to what we spend our time ‘practising’ and choose wisely. The increasing attention to nutrition and health as antidote to speed and stress rather than short term fixes and self medicating from food to alcohol or recreational drugs seems sustainable and positive. 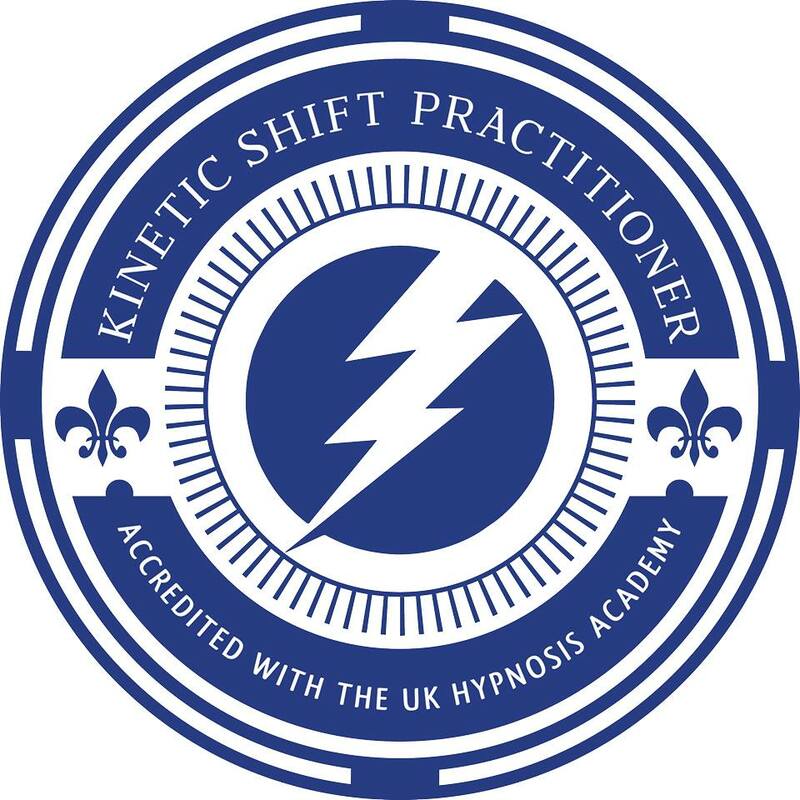 Indeed, new awareness of a practice called mindfulness ‘being aware whilst in a relaxed state’ may change the way people approach hypnosis and I hope, a new understanding of Hypnosis benefits and potential. When more people learn of the profound benefits of hypnosis they may choose to combine the two practices. Many of my clients experience directed personal change beneficial to their resting states similarly to regular practice of mindfulness. Building upon that success, hypnosis and its extensions like NLP (neuro linguistic programming) models and applications can provide solutions within mindfulness and further enhance it’s absorbing practice. By Diane| 2016-10-09T23:17:17+00:00 October 9th, 2016|Uncategorized|Comments Off on Mindfulness or Hypnosis to Improve Wellbeing? Diane Beck is a Hypnotist and NLP Master Practitioner, founder of Health-Success London and Manchester. Following success as an actress in TV, Stage and Film, Diane discovered a passion for Hypnosis and NLP and Health-Success was born.